Netflix has a distribution center in Santa Ana which is very close to where I live and so I always got movies very quickly. I do not like about the Netflix Indian movie section is that one cannot sort by release date making if difficult to find the latest movies. The new user interface in Netflix where the description of the movies shows up in a pop-up is very good. 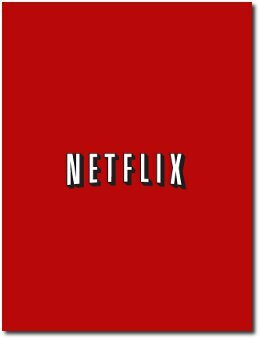 - Netflix's Streaming service has also improved significantly during the time. They have a lot more to offer through their streaming service. They also offering the streaming service on numerous devices that include not in the Roku Box but also many Blu-Ray DVD players, the PS3, Wii and now also on the iPhone. - Their selection of Bollywood movies through the streaming service is also pretty good. I have seen many new movies such as Kaminey, Dostana and Rajneeti within a few weeks of theatrical release. - Their searching and sorting features have also become better. - RedBox which offers DVD for $1 at your local grocery store, 7-11 etc is planning on offering a streaming service. Lets see how that works out.